Roma Pictures provides wedding photography in Cedar Lake, Indiana (IN). Our affordable wedding photography packages start as low as $495! Great Oaks Banquets is located in Cedar Lake, Indiana. 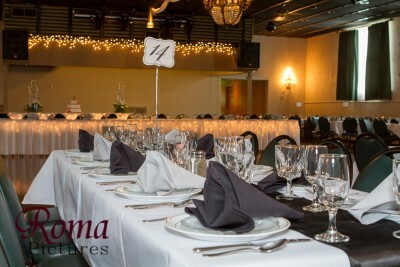 CLICK HERE for more pictures and information on Great Oaks Banquets . Cedar Lake Lighthouse Restaurant is located in Cedar Lake, Indiana. 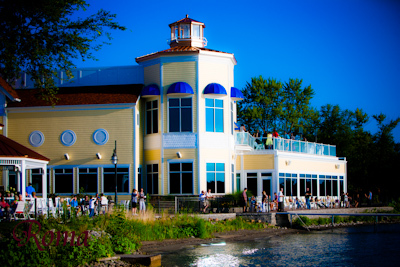 CLICK HERE for more pictures and information on Cedar Lake Lighthouse Restaurant .